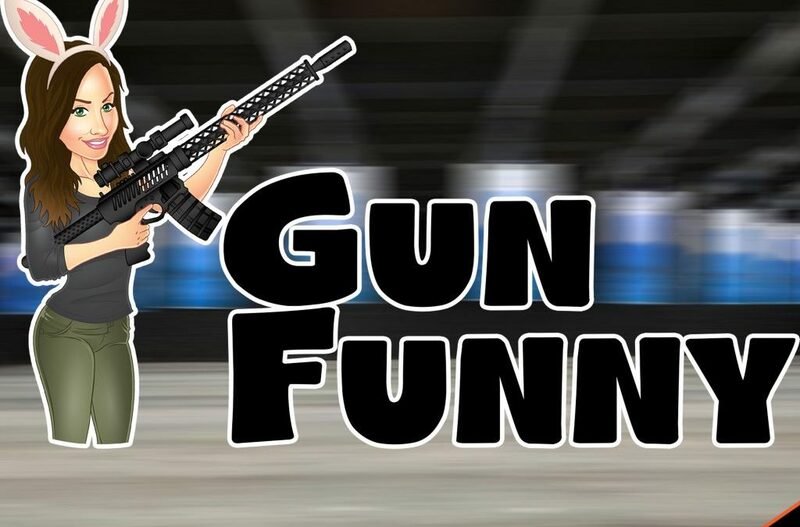 Welcome to Gun Funny, Episode 011. Today we’re going to chat with Daniel Shaw from Shaw Strategies and Funker Tactical, make a prank call to SoCo 3 Gun, and talk about Gun Mag Warehouse. Today’s panel is Shawn Herrin from We Like Shooting, Lacey Lane, and I’m Ava Flanell. Welcome to the show everyone. How is it going? iTunes offers only audio so it’s good for when you’re driving. I suggest watching YouTube channel when you’re at home because after listening to the first few you lose something without the video, like the demos and interviews. Best prank yet was Ava calling her dad’s shop. Good things from the get go. Enjoying listening and watching the show come into its own. Become a Patreon – Donate to the show and get access to our patreon only Facebook page. Depending on your level of donation, you can get access to our Gun Funny SnapChat, exclusive/limited edition t-shirts, a shoutout on the show, and even an opportunity to be a guest on the show.